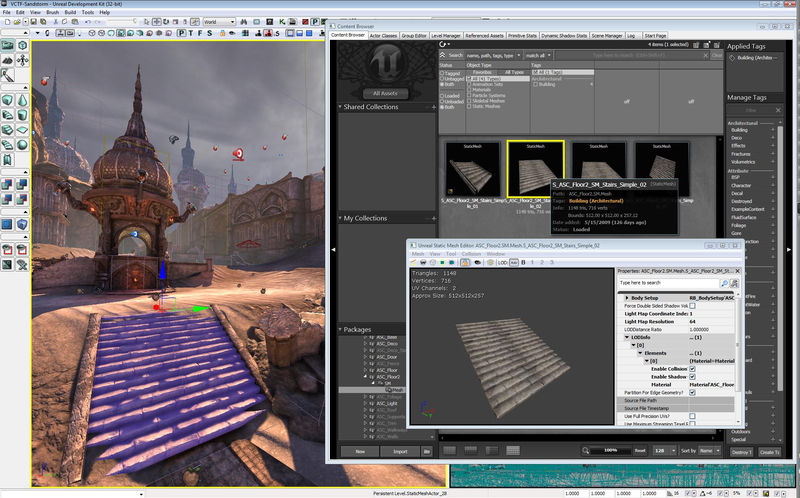 CryEngine 3‘s soft body physics have been impressively demonstrated by Rig of Rods in a new version of Crytek’s engine. A video shows an early work in progress of the “more realistic damage model ever” as a vehicle gets crunched, battered and rolled in a variety of ways. The beam physics system being shown uses no pre-defined rigging or animations. Watch the physics demonstration in the video below, here on The Train2Game Blog. CryEngine 3 is being used to make Crysis 3. Train2Game students may be interested to know that a free version of the engine is available for non-commercial use. There’s plenty of news about Crytek, Crysis and more, here on The Train2Game Blog. What are your thoughts on the physics of display using CryEngine 3? How do you think it could be used?